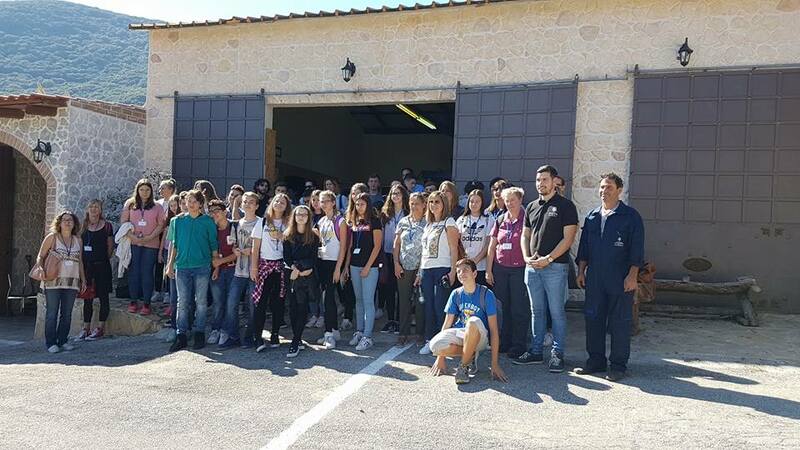 On our first experimental milling test we have from first high Schools from Greece, Germany, Portugal and Croatia visit our facilities during the Erasmus Program. The students have the ability to learn all about the production of olive oil. The vital conversation with them, is remind us our task to deliver a better future!